This class is for puppies between the ages of 8 weeks to 6 months. 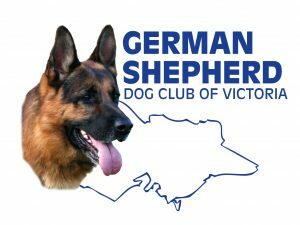 There will be an opportunity for you to socialize your puppy with other German Shepherd pups and have your questions answered. 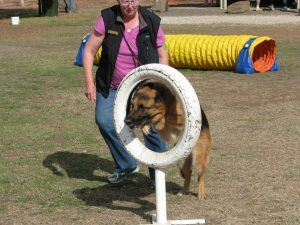 For beginners with dogs over 6 months of age and those who have completed puppy class. 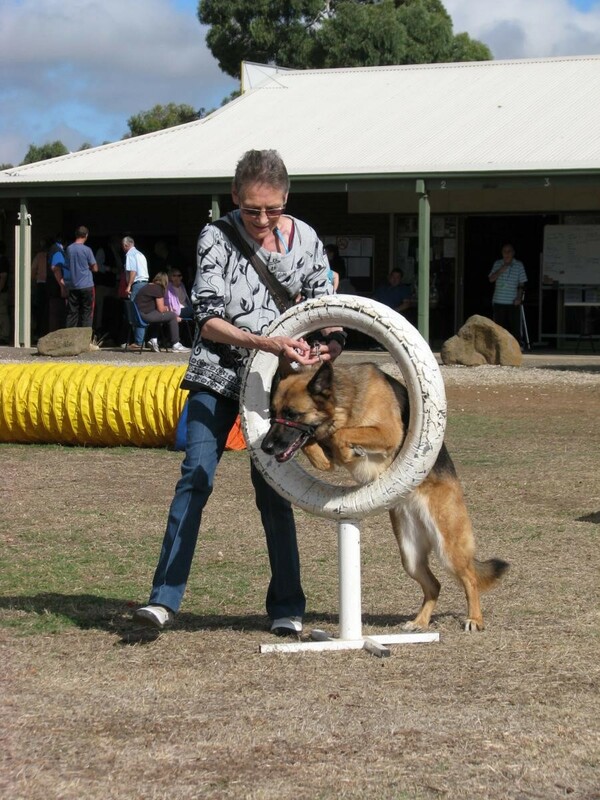 When your instructor sees you are proficient at all of these exercises you will be tested by the Chief Instructor and if successful ‘passed up’ to Class Three. When your Instructors sees you are proficient at al of these exercises you will be tested by the Chief Instructor and if successful ‘passed up ‘ to Class Four. 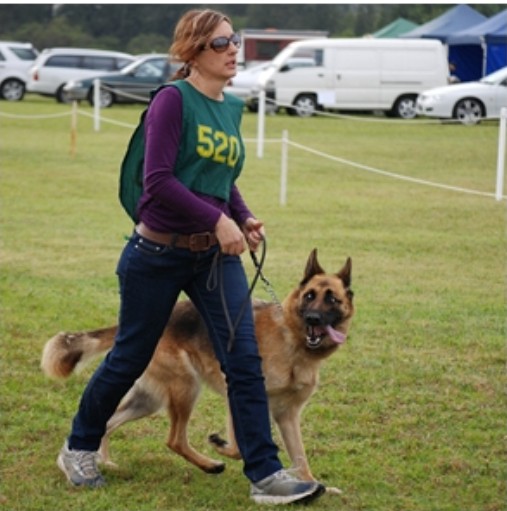 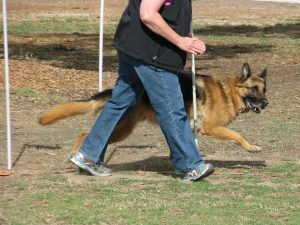 Class four and five is to polish all the above exercises and to prepare both handlers and dogs to gain their Companion Dog Title which is the first Victorian Canine Association Obedience Title. 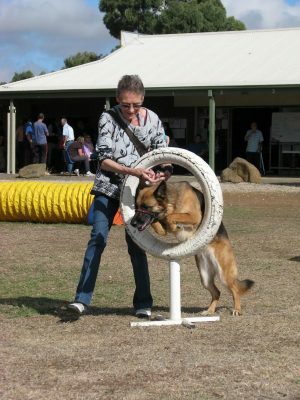 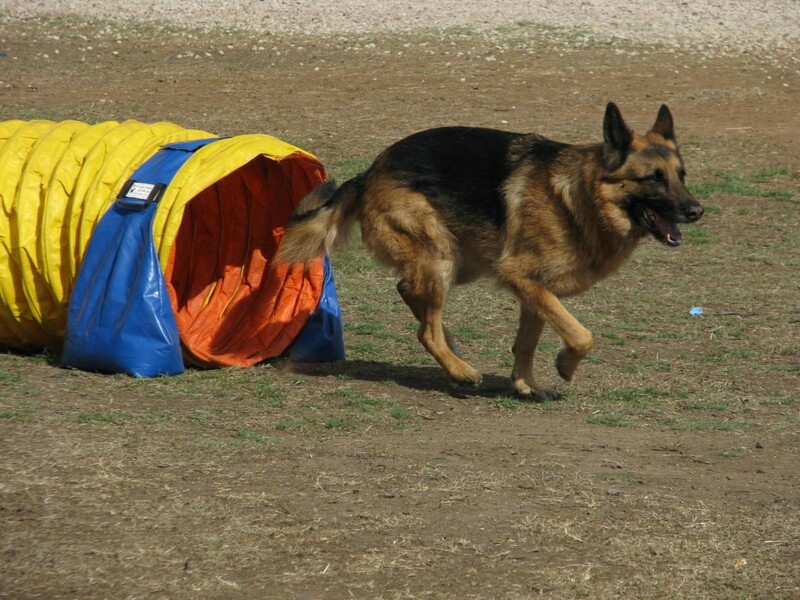 You will also learn ringcraft and some jumping exercises may be introduced provided the dog is over twelve months of age.